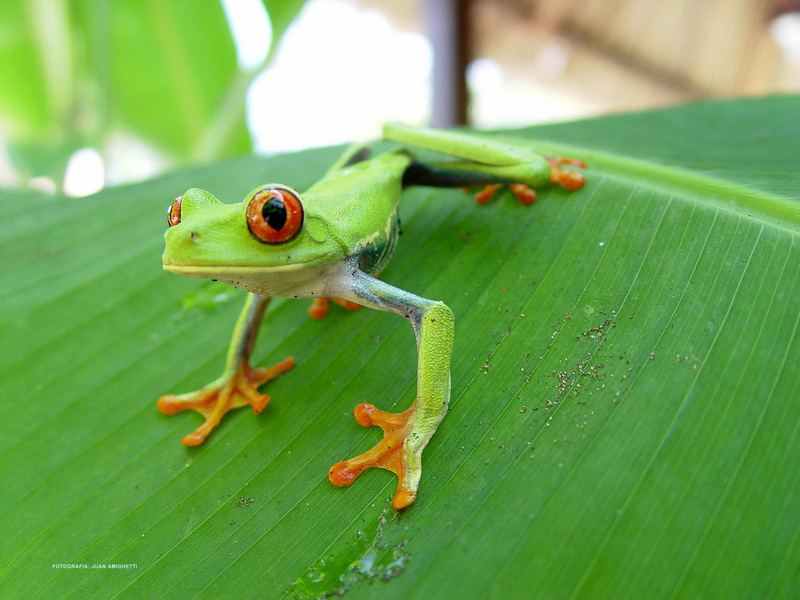 Our half-day and one-day tours offer insights into Costa Rica's most popular touristic destinations. For those who seek adventure, all-inclusive tours combine the activities with Costa Rica's breathtaking natural landscapes. 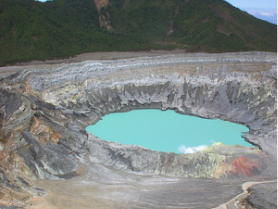 Carefully designed to have the right balance between adventure and relaxation, our Round Trips in Costa Rica and Central America are the best option to discover the region in top accommodations and with precise logistics. For those who prefer to decide on the spot where to go, ARMOTOURS offers open voucher programs both as a self-driven circuit (with a rented vehicle) and as a regular circuit with seat-in-bus transfers.